A demonstration of various techniques suitable in narrow spaces, such as a gully. 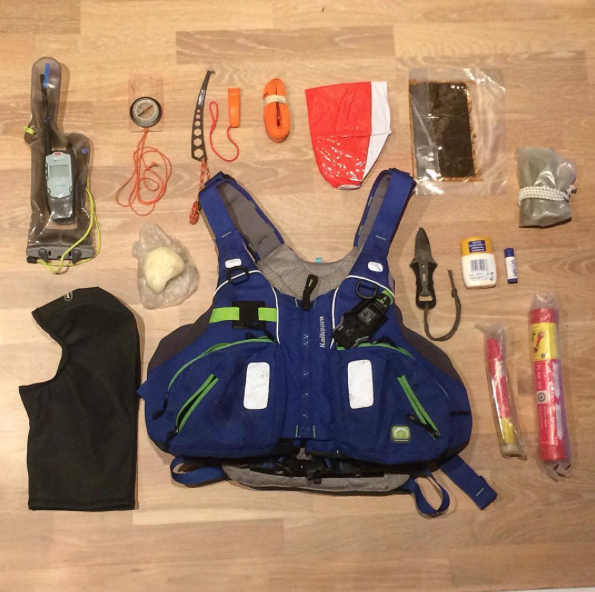 This post is inspired by Tide Simplified by Philip Clegg and the book Sea kayak navigation by Franco Ferrero. Everything on this planet is affected by the gravitational pull of the moon, and to a lesser extent the sun. The moon orbits this planet and we experience high water when the moon is nearest to (full moon) or furthest away from wherever we are (new moon). Low water is experienced when there is quarter moon. There is about 6 hours difference between high water and low water. This means that during a bit more than a 24 hours period, you will experience two high water and two low water. The tide can form currents near land and it will therefore affect sea kayakers. Some currents are strong while others are weak. This is dependent upon local topography and how the tide is pulled through narrow sounds or overfalls. 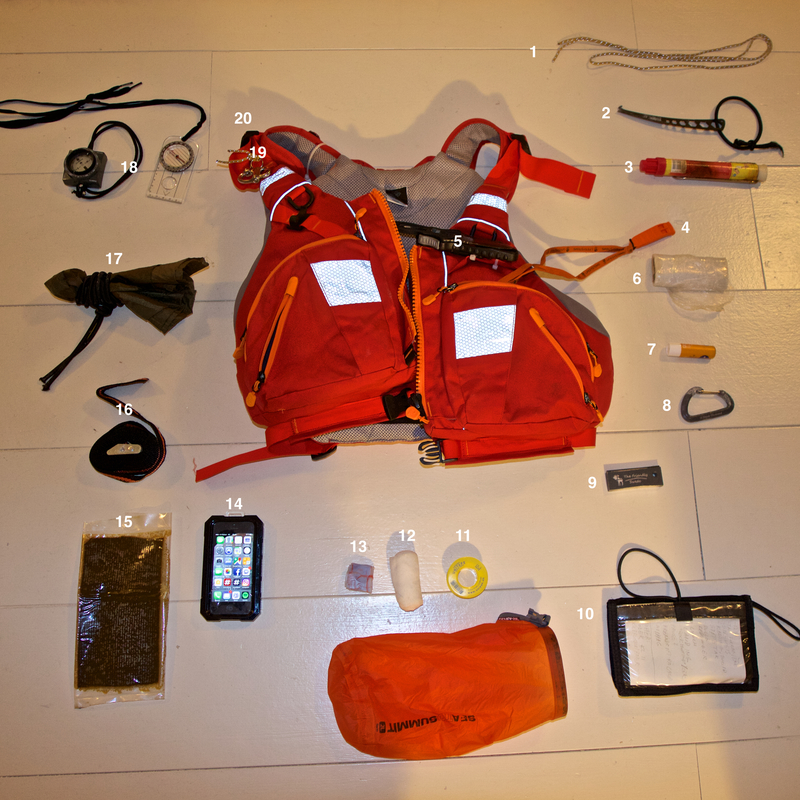 There are some rules of thumb which is handy to be aware of as a sea kayaker. As mentioned above it takes 6 hours from high water to low water. This means that at the beginning of the first hour the high water is at slack tide. The tide is standing still a brief moment, before it slowly begins to sink towards low water. After 6 hours low water is reached and the tide is again slack for a short moment before it starts to increase towards high water. 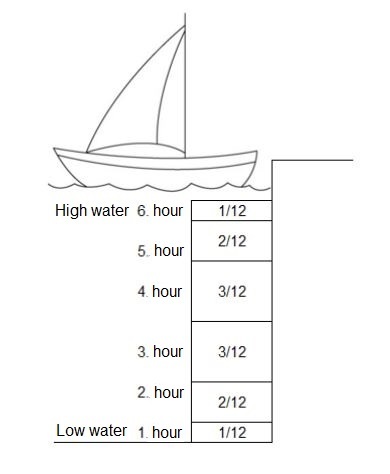 So how fast is the tidal current moving between the 1st and the 6th hour after high or low water? First you need to know the maximum speed of the tidal current at the area you are interested in. Let´s say the max speed of the tidal current is 6 knots. The 50/90 rule says that the speed of the tidal current will be 50% of the max speed in the first hour after slack and 90% in the second hour, as illustrated below. So if the tidal difference between high water and low water is 5 meters. We can estimate that in the 4th hour after low water the tide will be 9/12 (1+2+3+3=9) of 5 meters. 9/12=0,75 or 75%. 75% of 5 meters is a bit less than 4 meters, 3,75 to be exact. The most important tool you have however is your eye. Look at the water, buoys and anchored boats to decide what is happening to the tide. Find out if the tide is flooding or ebbing and make a paddle plan so you can work with the tide and not against it. 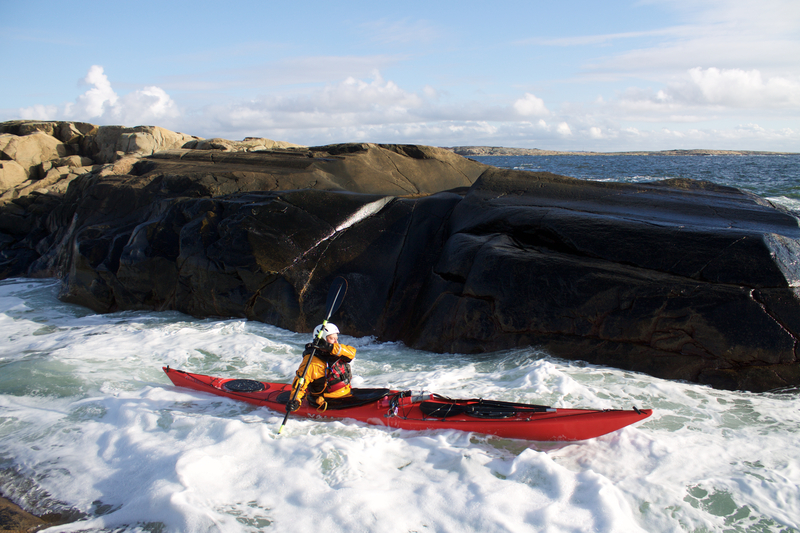 Why would anyone in their right mind paddle in 4 meter waves or rockhop over skerries in their sea kayak? “Because it’s there” said Mallory when talking about his ascent of Mount Everest in 1924. It seems that thrill addiction and adventure is something we humans can enjoy even though risk is present. The sensation of thrill comes when endorphins (a hormone-like chemcial) are released into the bloodstream during stressful experiences. Endorphins resembles narcotics such as opium, only without the negative side effects. Humans need a certain amount of stress in their lives to maintain the level of endorphin secretion we have become used to. Some have enough stress as it is, while others have greater needs and seek out stimulation through risk taking adventures. The brain’s level of arousal depends on the amount of information the brain is receiving. An experienced sea kayaker paddling on flat water might be underaroused. 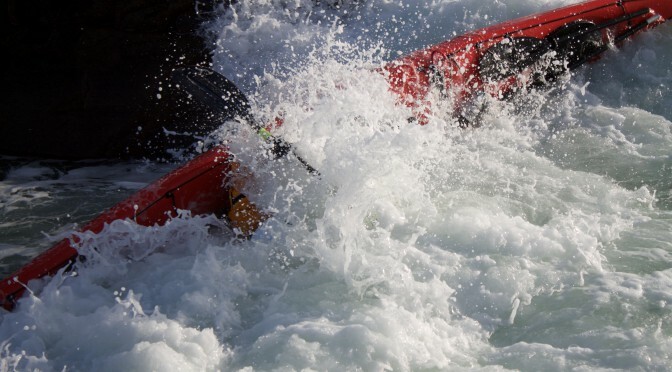 A new sea kayaker paddling in 2 meter waves might be overaroused. 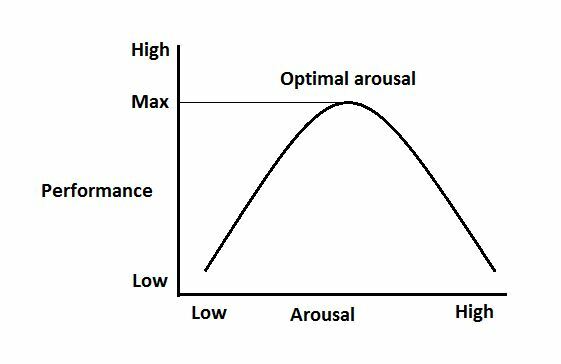 This suggest that there exists a level of optimal arousal for each individual. Play: Absence of fear, fun or boring. Adventure: Some fear, participant is in total control but challenged. Frontier adventure: High degree of fear, risk of physical harm and lack of complete control. Misadventure: Too much fear and failure is likely. Dissatisfaction, physical and psychological damage is likely. The qoute above indicates experience is hard to gain without some risk involved. The key is to gain experience without getting into serious trouble. 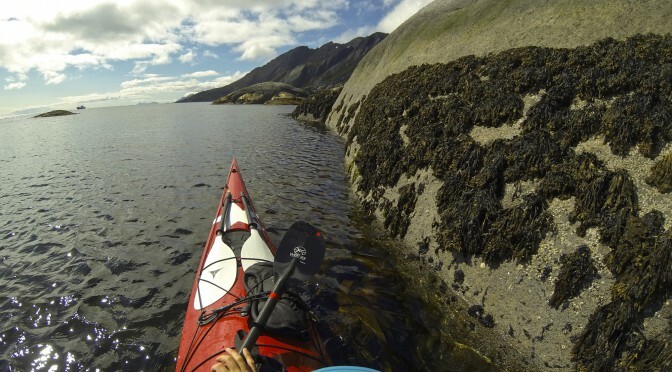 Sea kayaking involves risk, but so does everything else in life. With too little risk the experience becomes boring, with too much risk the experience becomes dangerous. Risk is therefore necessary to make your experience interesting, challenging and valuable for learning. 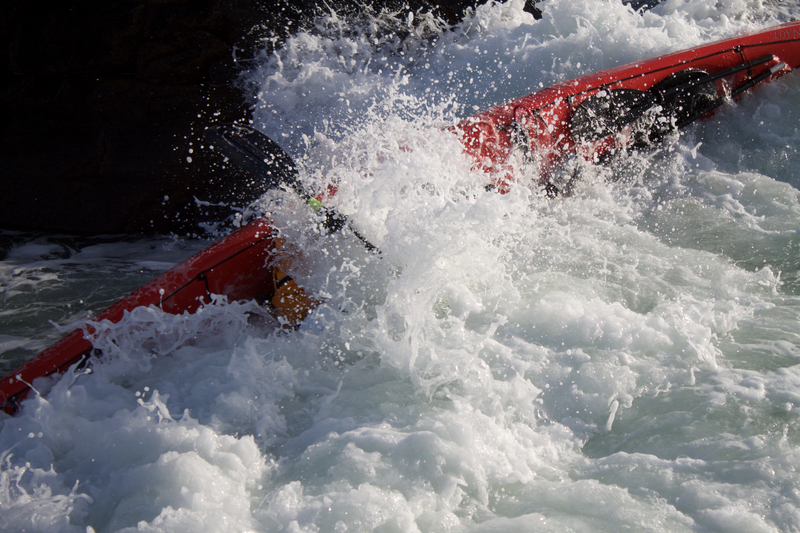 If you remain within your comfort zone and play you will not grow as a sea kayaker. 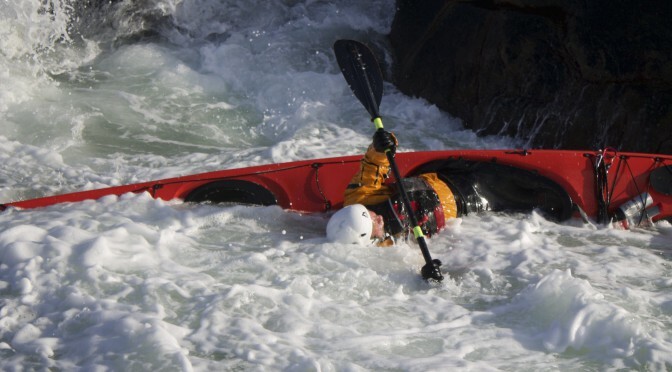 If you constantly find yourself in misadventures you are likely to stop sea kayaking. 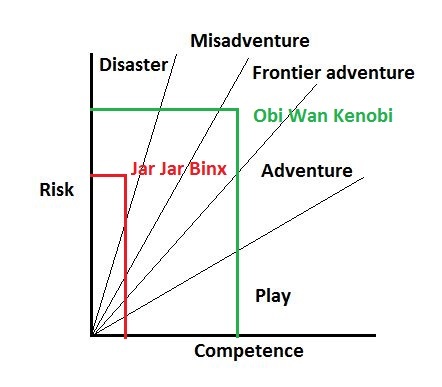 With a mix of frontier adventure and adventure you are likely to increase your competence level as you adapt and master new risk levels. Source: Simon Priest & Michael A. Gass “Effective Leadership in Adventure Programming”. I participated in a sea kayaking symposium arranged by Roar Laugerud from Wannado. 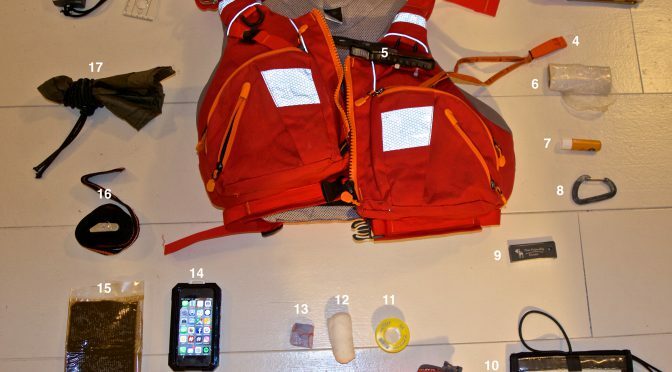 Among other topics, rescue scenarios were practiced with the local search and rescue services. I was lucky enough of to be picked up from the water in what was a quick and comfortable rescue.